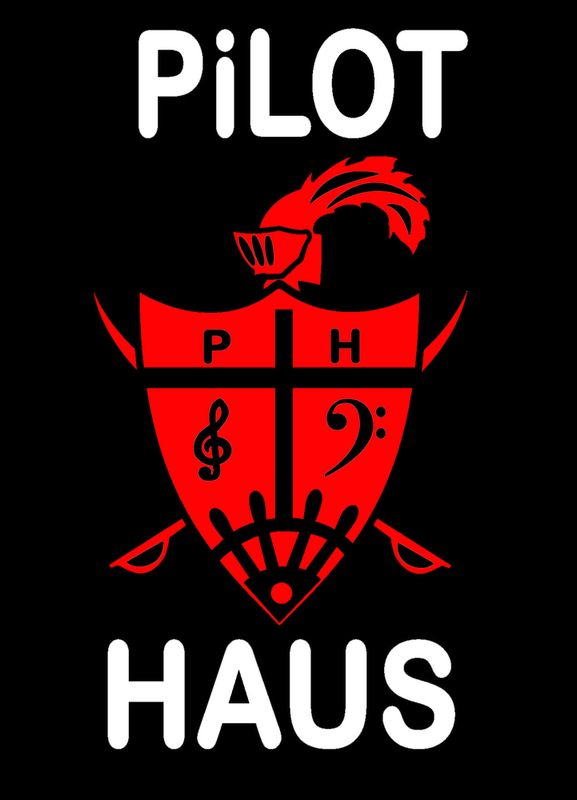 Pilot Haus is an original alternative folk rock band from Aurora CO. Looking for keyboard and lead guitar players. Working on our second full album titled Latitude. We are looking for bass player. 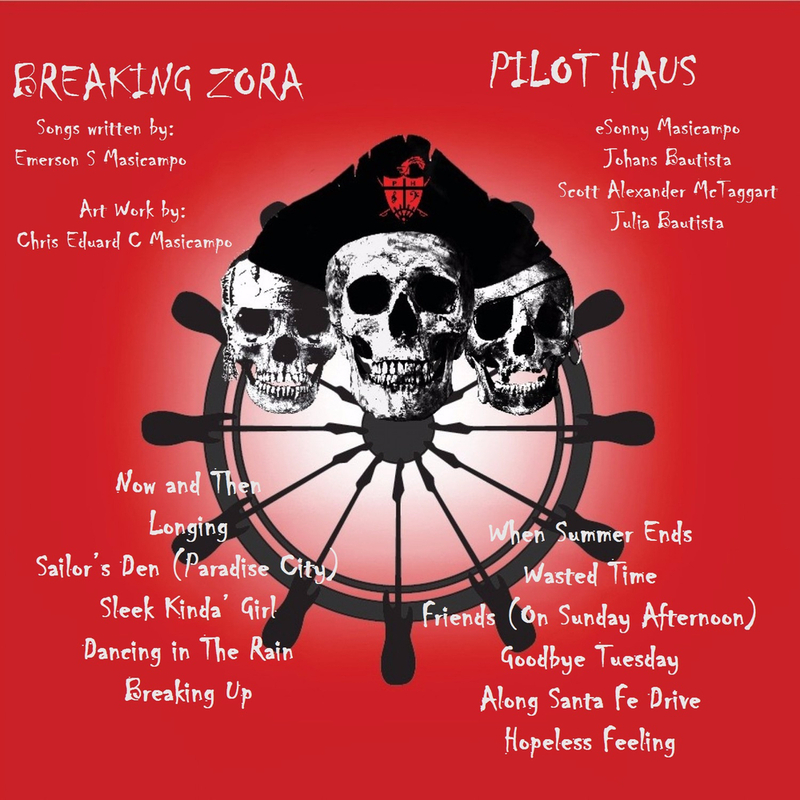 Check out our songs and music videos on reverbnationdotcom/pilothaus. Please hit us up if interested. fourohfour sevenonethreenineohninetwo. Nirvana, Green Day, Weezer, Bob Dylan and Beatles. 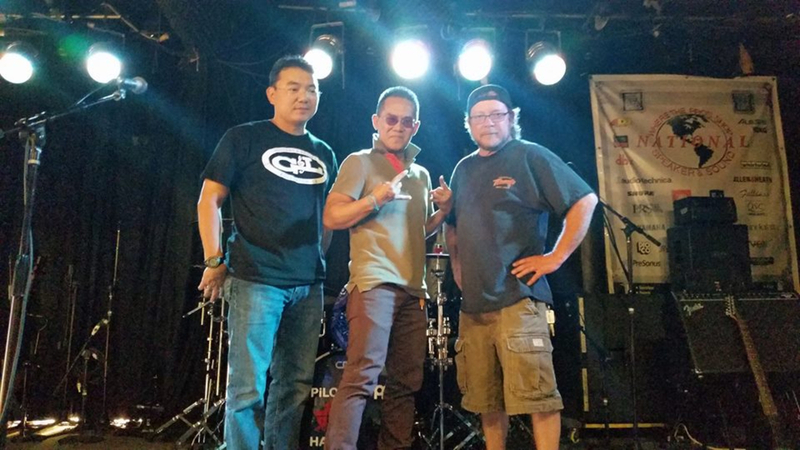 Complete Behringer PA system, drum kits, Fender Acoustic Guitar, Fender Stratocaster electric guitar, Ibanes electric guitar, Fender guitar amp etc.